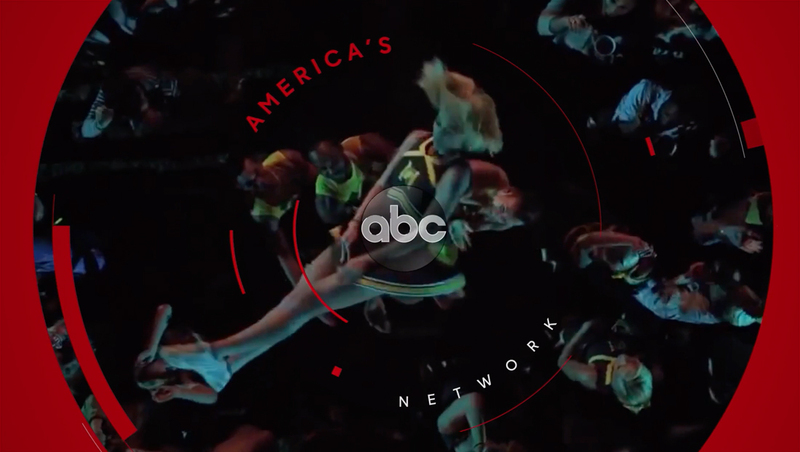 ABC is rolling out a new tagline and branding for the 2018-2019 television season that leverages its strategy of presenting stories representative of all Americans. The visuals were inspired by the idea of a camera swinging around the country gathering stories from real, everyday people, with the viewer reflected in the lens. Meanwhile, the device screen becomes the “camera” looking back at the viewer, completing the metaphor of ABC’s programming being reflective of the viewer. This brand strategy began to take shape after the 2016 presidential elections. 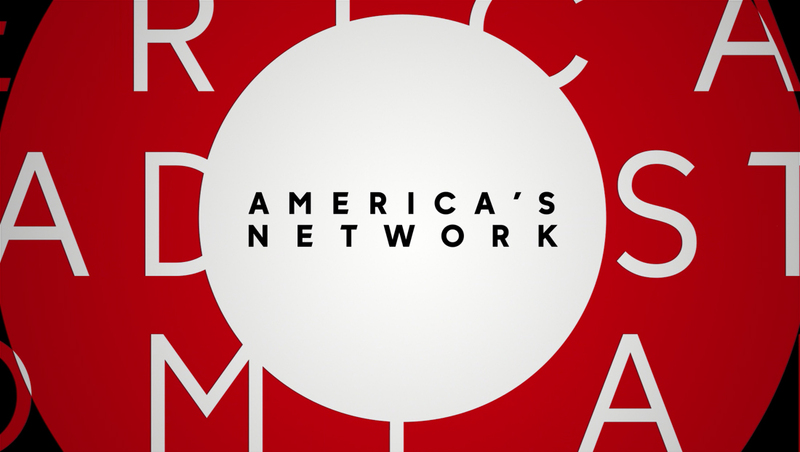 Facing a divided nation, “ABC chose to navigate these unsteady and unwelcome waters by pointing out that they are presenting stories representative of all Americans, left or right, rich, poor, differently abled, black, white, gay or straight,” according The New Blank’s case study on the rebrand. “ABC was focusing on what truly makes America great rather than where we were currently getting hung up,” the brief continues.